“Here’s Johnny” on color videotape from 1964! DC Video Goes "Along for the Ride"
SXSW Award winner uses archival videotape recovered on the Ampex AVR-1. 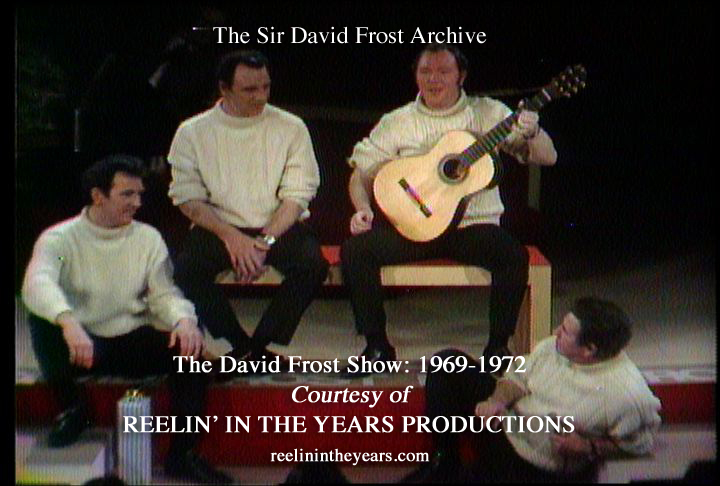 Thanks to our esteemed client, Reelin’ In The Years Productions, The David Frost Show which was syndicated from 1969 -1972 has become more available than ever! 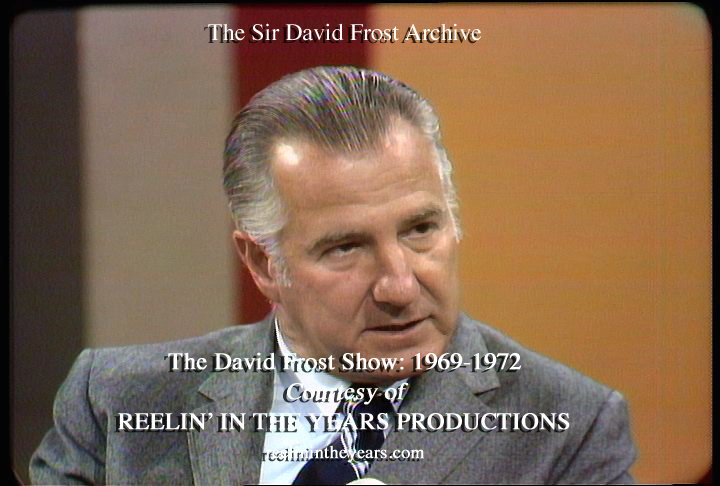 The show was previously handled by CTV (CBS) and now is exclusively handled by Reelin’ In The Years on behalf of The Estate Of David Frost (Paradine Productions). These pictures are from the digitization of this series (1969-1972). Source material is 2" Quad videotape. All images shown, unless otherwise noted, are from the unusual Quad speed of 7.5 ips. Yes, high-band color at 7.5! Each preserved show is a 2" to 2" dub. After viewing these images, you will agree: This is one of the finest collections of television programming ever created, recovered and preserved! 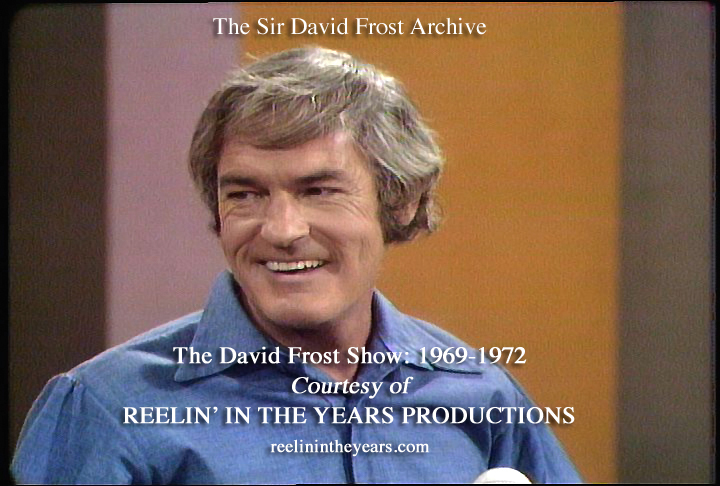 Reelin’ In The Years Productions archive houses over 20,000 hours of music footage spanning 90 years and 7,000 hours of in-depth interviews with the 20th century’s icons of Film and Television, Politics, Comedy, Literature, Art, Science, Fashion and Sports filmed between 1962 - 2012. The interviews are primarily from the archives of Sir David Frost, The Merv Griffin Show, Rona Barrett and Brian’s Linehan’s City Lights from Canada. Here’s a four minute demo which is a complete overview of the Reelin' In The Years archive.